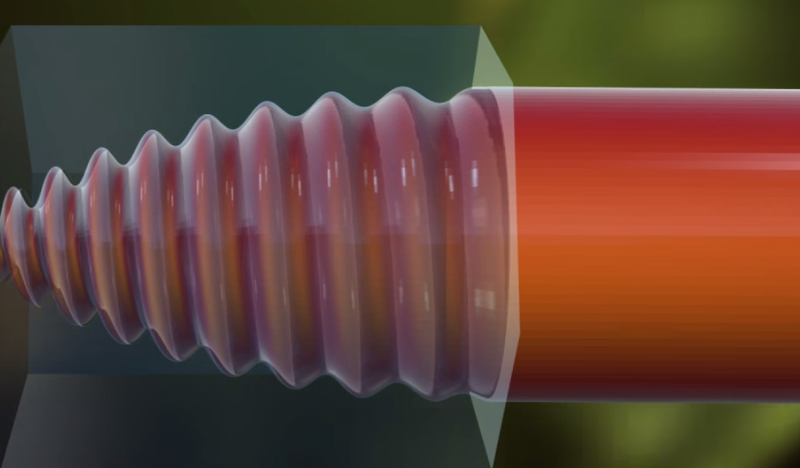 A screenshot of the Van Cor screw threads. The inventor’s name is Dale Van Cor. He lives in Winchester. What does he say is wrong with the screw as it’s currently designed? Well, there’s nothing wrong with it, but he thinks it can be improved. And he’s got three patents on what he calls “total surface contact threads,” which is a redesign on the shape and the angle of the screw thread and the hole it goes into, which he says allows considerably more surface to be contacted between the screw and the hole it's going into. He argues that this makes it a lot stronger because contact is better than dangling loose, rattling, but 20 percent stronger is what he argues. It creates a better seal. He’s not looking to develop something that you and I can run down and buy at the corner hardware store in order to put together our Ikea [furniture]. He is looking to develop specialty screw threads that can be used in certain applications. For example, if they’re stronger, you can use lighter materials for building bridges and the like, and perhaps more importantly almost if the threat, if the seal is better, liquid is less likely to get in and cause corrosion, which is a major problem in an awful lot of applications. He points to an extreme example: a nuclear power plant. Once a pipe down in the bowels of a nuclear power plant gets corroded, it’s very expensive to fix. So if you can do anything that will reduce the chances of corrosion and a tighter seal on your threads is one way to do it, that will be good. He’s launched a crowd-funding website to fund this project, trying to raise $20,000. This isn’t his first time trying. No, he’s an inventor. He was a software guy, now been seven years working on this. Previously he worked on a new type of transmission but, yeah, crowd-funding for a new screw thread design is kind of unusual, especially if your market is large-scale commercial applications. So what he’s actually trying to do—and let me say, he’s your casual lone inventor. Obviously he has a technical engineering background, has an interesting idea, spends lots and lots and lots of time working on it, but doesn’t have the capital, doesn’t have the financial backing to do anything with it. But it’s been an obsession of his for seven years. Obsession sounds a little unpleasant. No. It certainly has been the focus of his life. He made jokes about his wife having to put up with it. Perhaps as interesting as anything is the way he’s approaching it. He’s using Rockethub.com. This Rockethub site—the $20,000 would be nothing to develop an actual product, so what he wants to do instead is to develop a store in which the CAD files are available—the Computer Aided Design files—are available for download for, like, $1 or $10 if you want a personal license to use them. So that maybe with anyone with a 3D printer could create one of these? Bingo, exactly. That’s how he’s made a lot of his prototypes. And so, people can do this, start playing with it. He hopes other entrepreneurs, curious engineering types could be able to get it, and say, “Hmmm, this is interesting. My friend who works for a nuclear power company would be interested in this.” Or something like that—and therefore get it out into the commercial marketplace that way, which is an interesting approach. You write that this is unlikely to succeed. Why so pessimistic, David? Well, so, first of all, I know nothing whatsoever about this topic, so it’s easy for me to pontificate. As I say, I’m not an engineer, I can’t really judge whether his claims are reasonable or accurate, or whether they are in fact real breakthroughs. I would bet against it, only because screw threads are such an established technology. I mean, talk about mature technologies. They’ve been around since ancient Greeks, Egyptians, I believe, what is now known as "Archimedes' screw" to get water out of canals. It’s been around forever, and the idea that a lone inventor in a little tiny town in the extreme southwest corner of New Hampshire would come up with a really important and useful innovation for a mature technology is extremely unlikely. It does happen, however, so I could easily be very wrong. He could easily have a real breakthrough, but just on odds, I’d say, probably not. But it’s interesting that he tries and, I think, an example of the way there’s a lot of intelligent and innovative people sort of sprinkled around, that aren’t necessarily part of the pipeline for development at major corporations. There’s a lot of them around New Hampshire and other places, and he’s an interesting example of that. The humble little mouse has become big business at Jackson Laboratory in Bar Harbor, Maine. 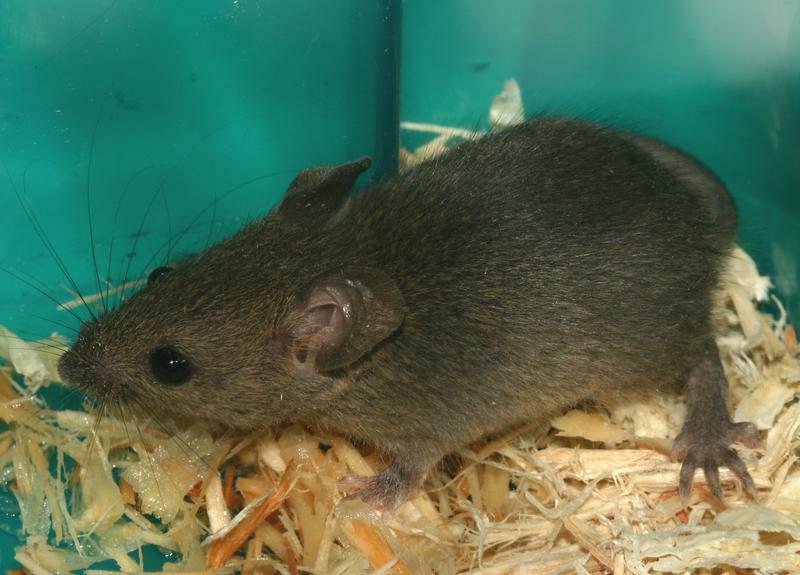 The research center uses selective breeding to create mice that have the genetic traits to make them useful for scientists searching for cures to human diseases. David Brooks recently visited Jackson Labs and learned a lot about the business of mice. He’s a columnist for the Nashua Telegraph and writer at Granitegeek.org. He spoke with NHPR's All Things Considered host Peter Biello. 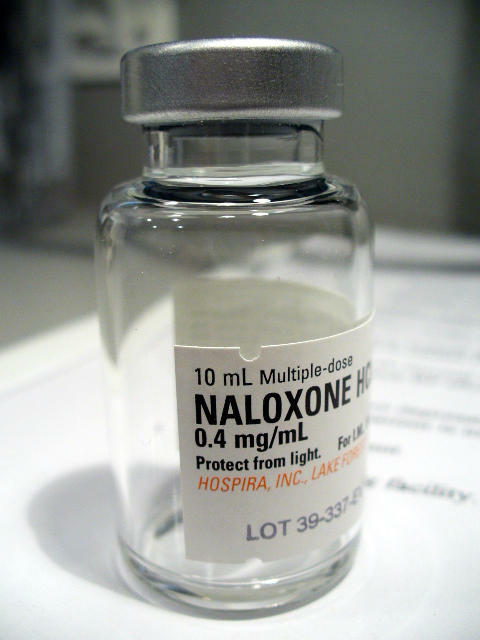 Granite Geek: Narcan Not Exactly the "EpiPen of Heroin"
Lawmakers and Governor Maggie Hassan supported legislation this year to make Narcan more accessible so it can be used to save the lives of people experiencing an opiate overdose. Narcan has often been referred to as the Epipen of heroin, but David Brooks says that comparison doesn’t hold up in some key ways. Brooks is a reporter for The Concord Monitor and blogs at Granitegeek.org. He spoke with NHPR's Peter Biello. When you buy or sell a home, at some point in the process, you’ve got to check the property against a central database, usually at the town clerk’s office. 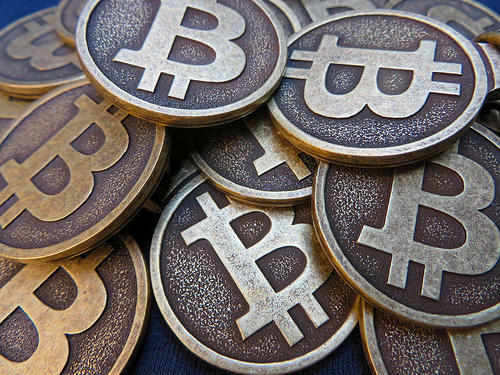 And when you buy or sell something with the digital currency bitcoin, that bitcoin has to be registered somewhere so it can’t be spent twice. That registry, which functions kind of like a digital town clerk’s office, is called the block chain. Right now the state of Vermont is paving the way for entrepreneurs and governments to use the block chain for other purposes. You’ve heard of the Nobel Prize—the award bestowed upon those who have achieved great things in a variety of fields. 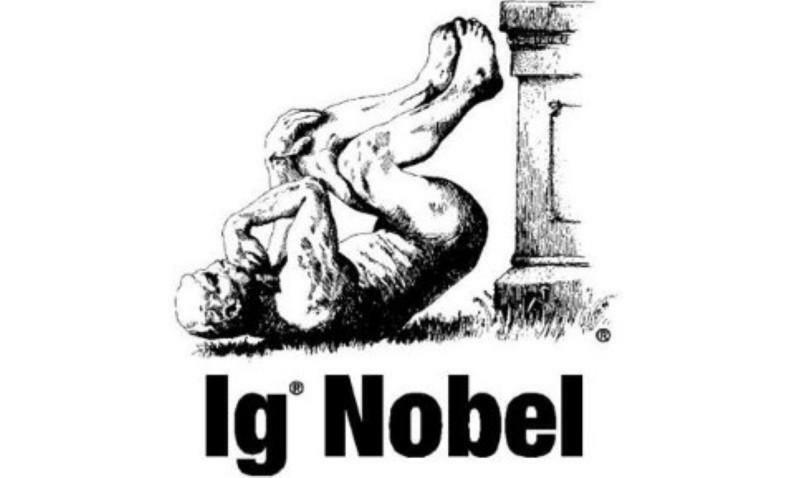 But you may not have heard of the Ig Nobel Prizes. That’s a parody of the Nobel Prize that’s given out to unusual or trivial achievements in science. David Brooks, a reporter with The Concord Monitor and writer at GraniteGeek.org spoke with NHPR's Peter Biello. David, it seems like there’s a contradiction there in trivial achievement.What is meant by these Ig Nobel Prizes? It’s October, and it’s supposed to be foliage season. 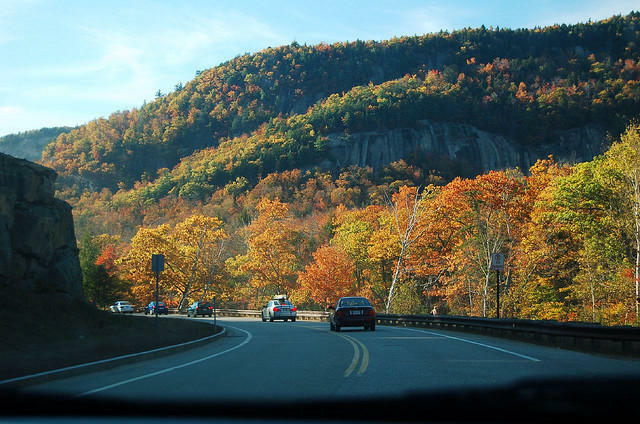 But the splendor of the foliage in Northern New England isn’t what it used to be. Climate change, local pollution, invasive species, disease and development have all conspired to change the multicolored landscape to make it less so. NHPR's Peter Biello spoke with David Brooks, a reporter for The Concord Monitor and writer at GraniteGeek.org.